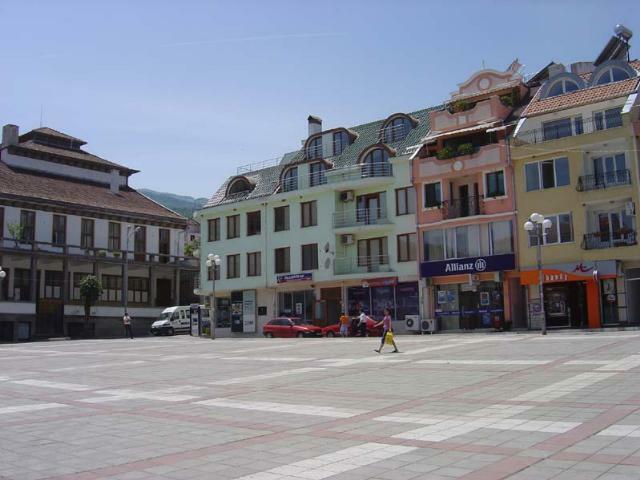 Petrich municipality is situated in the southern part of Blagoevgrad county and in the southwestern part of Bulgaria on an area of 650 000 decares. It is bordered no the northeast by Sandanski municipality and on the north - by Srumyani municipality. To the west and to the south there are state borderlines borders - respectively with Macedonia and Greece. Petrich municipality is an active Balkan and European cross-road between two seas - it is 90 km far from Solon port at the White Sea, where Bulgaria has an independent sector for commercial exchange on the Mediterranean sea and 380 km. far from Valyora port in Albania on the Adriatic Sea. The administrative center in the municipality is the town of Petrich. The territory of the municipality encloses the southern parts of Pirin, the mountains Ograzhden and Belasitsa, Petrich field and the river valleys of Struma and Strumeshnitsa. The average above sea level of Petrich field is 150 m, as it varies from 90 to 200 meters. In the southern part toward Belasitsa slopes the above sea level increases, as on 500 m. above sea level the mountain low lands Podgorie is formed. 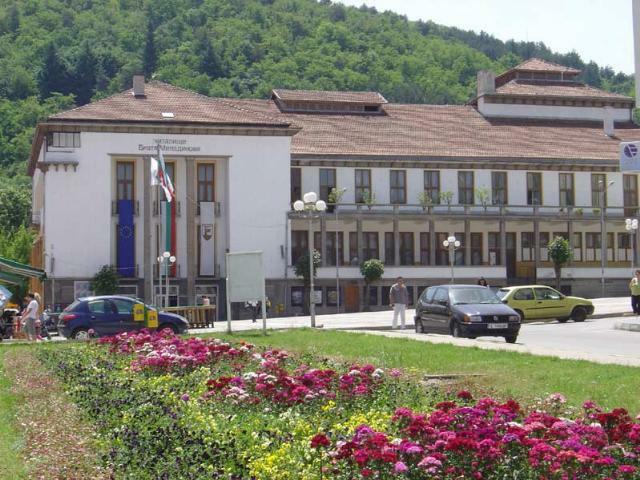 Petrich municipality is rich of mineral waters. The thermal mineral waters in combination with the healing mud deposit near the village of Marikostinovo is a prerequisite for the development of recreation business. Of the same importance are the thermal mineral springs in Rupite region. They spring out from the crater of an inactive from six million years ago volcano.